I have good news for anyone who likes traditional family values and bad news for anyone who just likes complaining about the decline of traditional family values: The idea that divorce rates are climbing in America is a myth. As is the claim that more than half of all marriages in this country end in divorce. Shocking, isn't it? In fact, it turns out that, contrary to popular belief that divorce rates have been climbing steadily for generations, The New York Times reports that, in fact, divorce rates in America peaked in the late 1970s and early 1980s and have been in decline ever since. That's right, divorce rates have been declining for literally 30 years. I somehow feel so...lied to. Does anyone else feel lied to? Of course, it's worth noting that for some demographic groups — particularly couples of lower socio-economic status — divorce rates remain high. However, overall, fewer and fewer couples are "un-tying the knot," as it were — and so far people who got married in the 2000s seem to be exhibiting an even lower penchant for divorce. In fact, if the current trends hold steady, we will soon be living in a country where two thirds of all marriages really are "till death do us part." Let that sink in. While our culture keeps cavalierly throwing around the "statistic" that half of all marriages fail, it turns out that two thirds of all marriages succeed. Like I said, lied to. Of course, all of this begs the question of why, after 30 years of the whole "rising divorce rates" claim being patently false, the truth hasn't caught on. Well, maybe it has something to do with the fact that the people who tend to care the most about other people's marriages wouldn't actually like the reasons behind why the divorce rate is dropping. For instance, social scientists estimate that things like birth control and the relaxed social pressures that make it more acceptable to live with someone before getting married mean that when people do get married it's probably because they're really sure of the relationship. Plus, the new trend of getting married later in life means people's lives are more stable when they get hitched, making their marriages more stable as well. 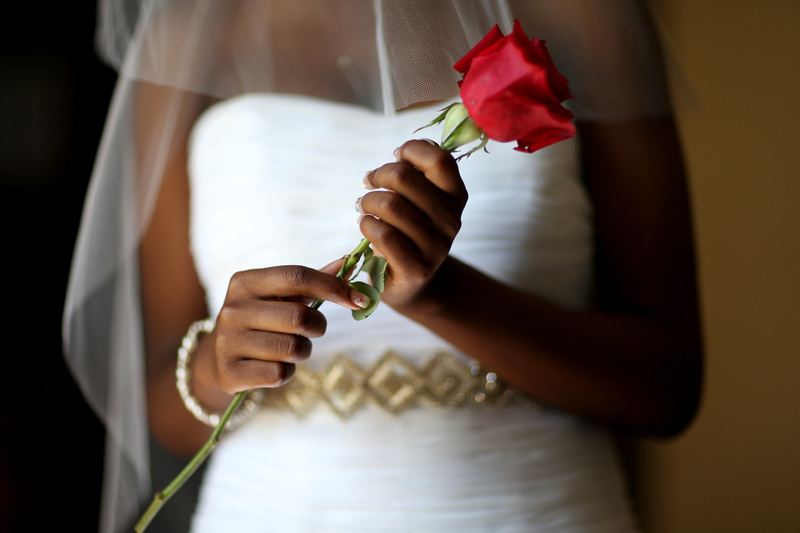 Yes, you heard that right: Millennials' decision to wait on getting married is good. It makes divorce go down. Take all of that and add to it the fact that social scientists attribute the higher rates of divorce in lower socio-economic brackets as being the result of so-called traditional values being more prevalent, and I don't think social conservatives will like this info. But hey, apparently when you're living in a world where it's hard for anyone to make ends meet, stressing the importance of a male breadwinner also puts a lot of stress on your marriage. Yeah, none of this sounds like anything that would play well on Fox News. But actually, does this mean that we can stop talking about how American marriage is collapsing and with it family values? Because it turns out that the past 30 years — which have been full of new advances in birth control, increased acceptance for and legal recognition of gay marriage, and the continued existence of Hollywood — have actually been really good for marriage. So maybe we should talk about that instead of the erroneous statistic that half of all marriages end in divorce.